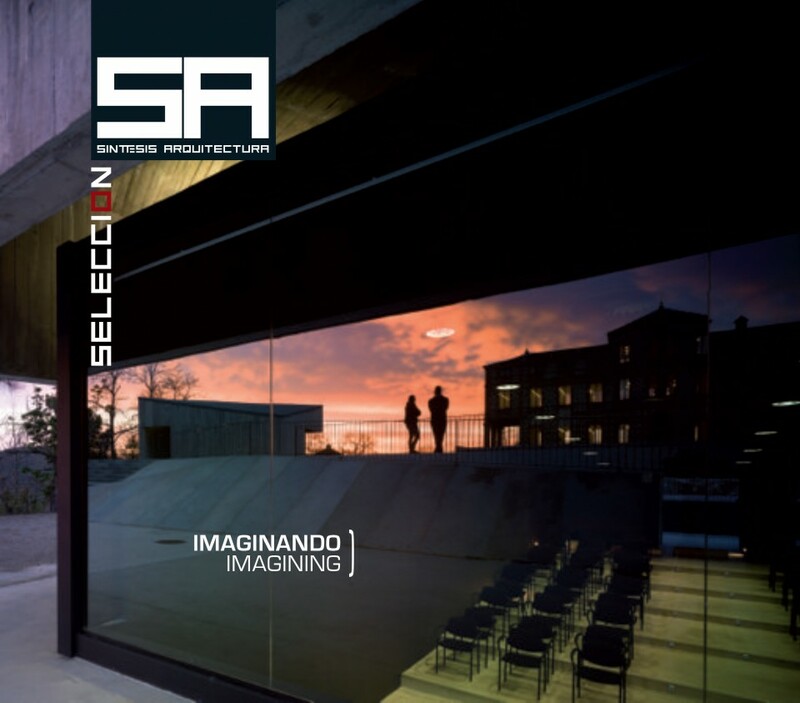 The Center for Innovation and Promotion of Iberian published in Síntesis Arquitectura Magazine. The magazine Síntesis Arquitectura, in its nº54 has published our project of the Center of Interpretation and Promotion of the Iberian Pig in Jabugo (Huelva). The publication has highlighted our work, along with Langarita-Navarro, Calderón-Folch, Izaskun Chinchilla and Fran Silvestre.